WHO’S UP FOR EXTRA LUMINOSITY AND GLOW? ENVISION A DRY SPONGE SOAKING UP WATER. 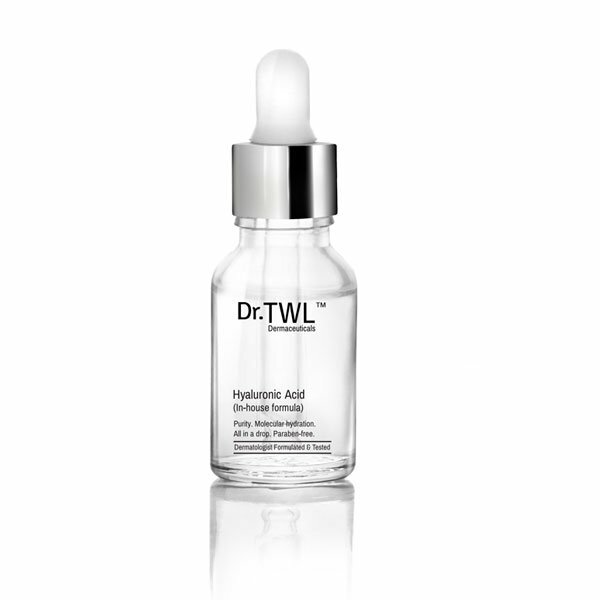 We named it just as a dermatologist would, hyaluronic acid serum. Because it’s not just pure, freshly compounded and without any preservatives. It’s the highest concentration you would find, at 1%, sans parabens. Instantly plumping up your skin, like a dry sponge soaking up water. 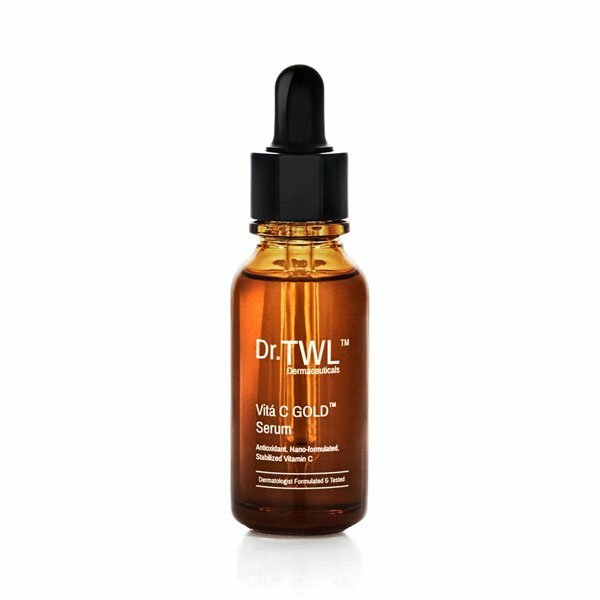 Our Vitá C serum is made from a patented formula, crafted in a top laboratory in Switzerland. It is super stable. Its antioxidant superpowers are boosted by our signature LARECEA™ Extract. Who says super heroes can’t cheat?